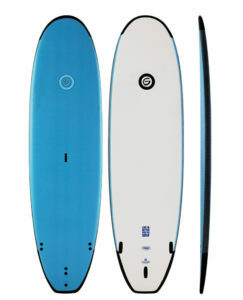 Gnarloo 10’2″ SUP’s Rentals on sale. UPDATE: HOMEOWNERS ARE GETTING THESE FOR THEIR GUESTS! The season is over, so it is time to start selling off our rental equipment. 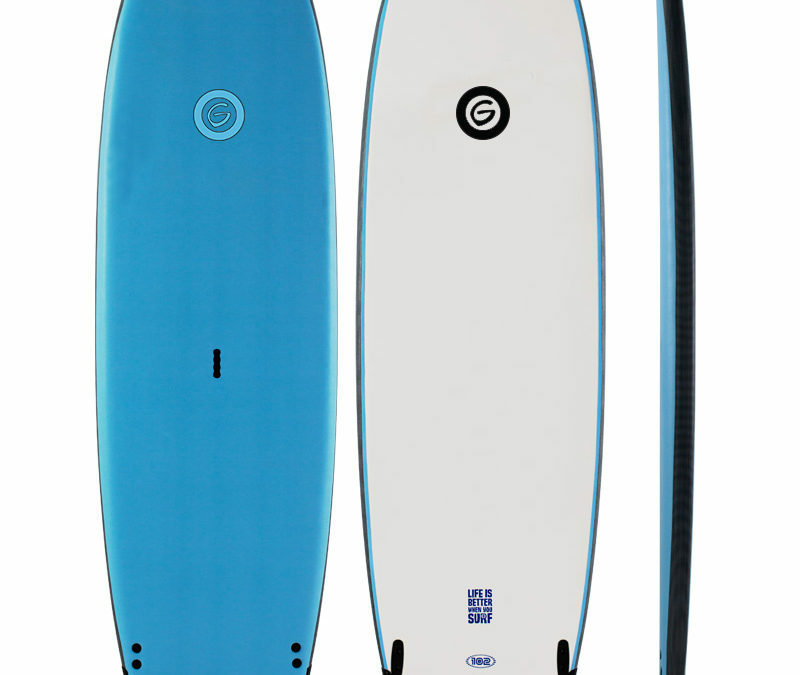 You can purchase a used 10 2″ Gnarloo SUP (not the soft version) for $450. A new one retails for $875. These are the boards we use in our surf school and rent. They are tough! Copyright 2017 Corolla Surf Shop | All Right Reserved | Website by Outer Banks Internet, Inc.